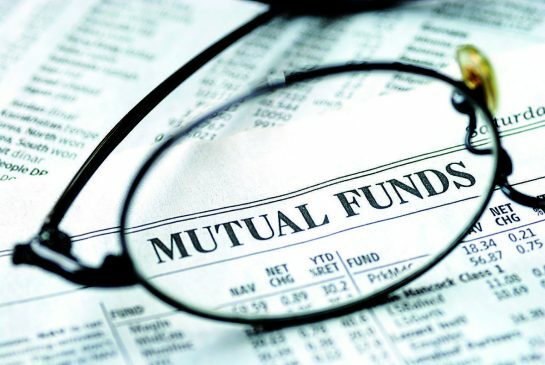 Excel Funds has announced the launch of series D units for five of its mutual fund strategies, allowing Canadians who invest through discount brokerages to avail of the products at reduced expense. A primary benefit that applicable series D funds will offer, aside from lower management fees, is access to actively managed strategies that provide exposure to stocks and bonds that trade outside the North American market, which are not readily available to Canadian investors. The Excel Emerging Markets Fund – also with a 5-star rating from Morningstar Canada for the past 3 years, this is run by top-quartile portfolio manager and Excel Investment Counsel Inc. Chief Investment Officer Christine Tan. Also to be offered through discount brokerages are the Excel Latin America Fund and the Excel EM Blue Chip Balanced Fund. What does the passage of India’s GST bill mean for ETFs?